Bringing like-minded women together to get fit and have some fun! 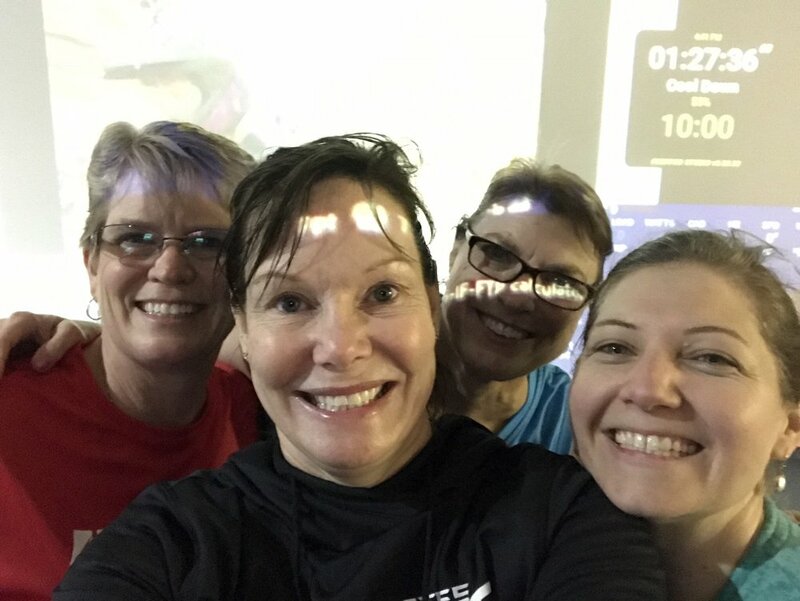 GGT empowers women to become healthy and fit through the sports of triathlon by introducing resources within the community, sharing knowledge and fostering friendships. -Team support all year at races and on facebook group! Come join our group of women from Fox Valley and surrounding locations, who love to swim, bike and run! Although our focus is triathlon, if you only run, ride or swim ... you will fit in just perfect! Through the support of our sponsors and others in the community who so kindly donate their time and knowledge, we host free clinics to learn more about each disciple throughout the year. Come join us! We are a inspiring group of Moms, Teachers, Coaches, Nurses, Administrators, Project Managers, Paralegals, Lawyers, Veterinarians, Librarians, Doctors, Business Owners and Veterans looking for like minded women to join GGT and our mission of feeling good and enjoying life! !